A new, controversial proposal would try to regulate sugar as a toxic substance, since it’s calorie-rich and naturally enables obesity. Researchers consider it close to alcohol and tobacco, with unique properties that set off a hormonal response, resulting in higher risks of heart disease, stroke, and type 2 diabetes. A growing body of research is indicating that this might be true, but the implications are full of quandaries. It seems somewhat absurd to treat pastries like cigarettes, which is something that University of California, San Francisco nutritionists suggested in the journal Nature on February 2nd. 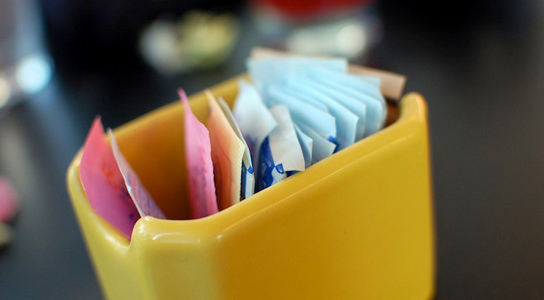 However, artificial sweeteners are far from safe, contrary to their pastel-packaged reassurances, these alternatives suggest an increased risk of metabolic syndrome. Artificial sweeteners might be fueling rather than fighting the escalating epidemic state the authors of a study that found a link between sweeteners and obesity. 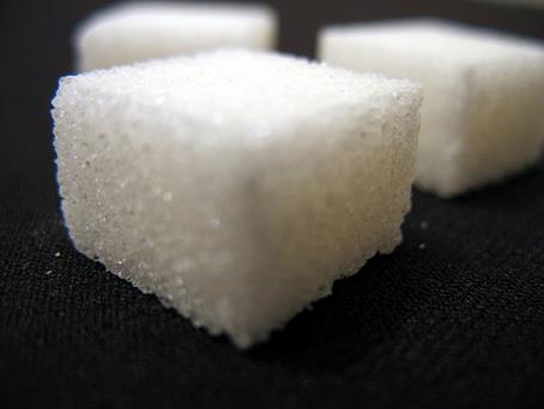 In rats, if too much sugar is consumed it’s turned into fat in the liver. That provokes resistance to insulin and higher blood sugar levels. Metabolic syndromes, which can lead to heart disease, stroke, and type 2 diabetes, follow. As for sweeteners, the rats’ bodies gained weight, even after stopping their consumption. The rats’ bodies learned that sweetness didn’t predict a caloric rush, so they shifted into calorie-saving mode, which included a metabolic acceleration that usually occurs when eating high-calorie foods. Be the first to comment on "Controversial Proposal Wants Sugar to be Regulated as a Toxic Substance"